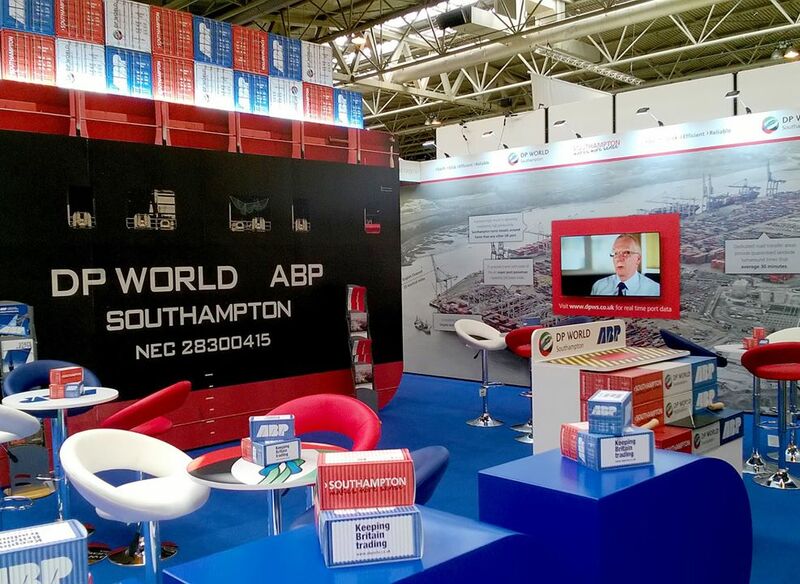 DP World Southampton approached Recognition to develop creative concepts for a new campaign they wanted to launch to position Southampton Docks as the no. 1 port of choice for shipping container companies as they were coming under increasing competition from a new Dock that was opening in London. The campaign needed to draw out the USPs of the Southampton Docks such as faster turnaround times, less queuing, fast transit from Southampton to the rest of the UK. Recognition developed three unique creative concepts for the marketing team at DP World to consider. All were well received and the ’Southampton makes more sense’ concept was chosen to be developed. Once the creative concept had been refined, Recognition designed all of the campaign materials including online advertising, print and billboard advertising, flyers, web graphics and a large exhibition stand.